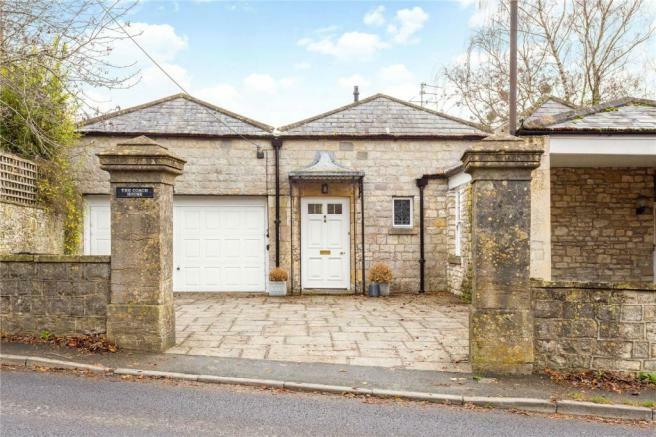 This unique village home has evolved over the Centuries to become a most charming period home benefiting from a superb garden overlooking the parkland of Kelston Park. The flag stoned entrance hall leads up to the reception hall and into the impressive drawing room. 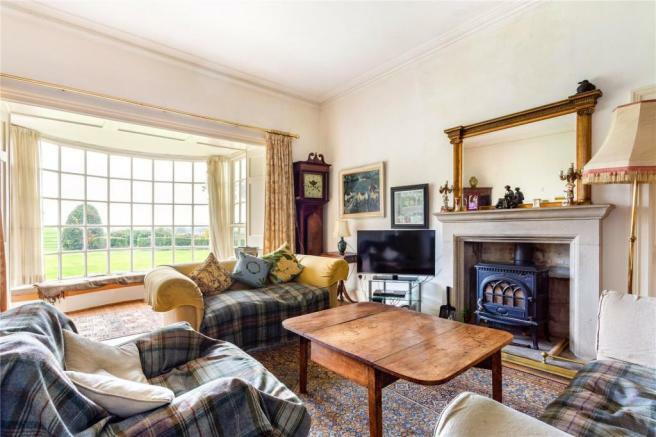 Beautifully proportioned, the drawing room boasts tall ceilings and a large bay picture window overlooking the garden providing wonderful far reaching views. A central Minster stone fireplace has been fitted with a cast iron wood burning stove. 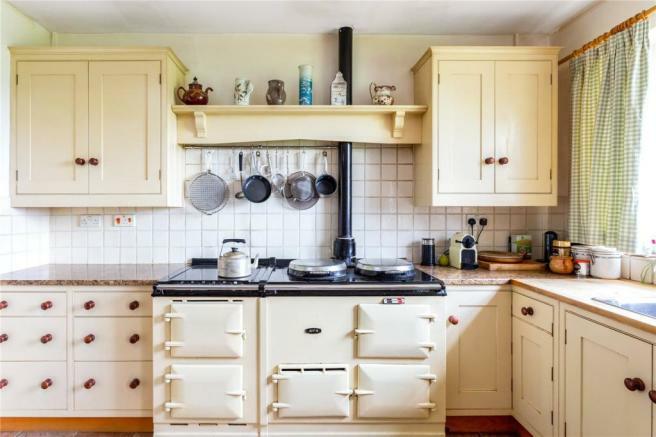 The adjacent kitchen offers the quality one expects in a country house; a bespoke hand painted kitchen, a two oven gas Aga with an adjacent electric module, a walk-in pantry, plenty of room for a large dining table and a door opening directly out to the garden. 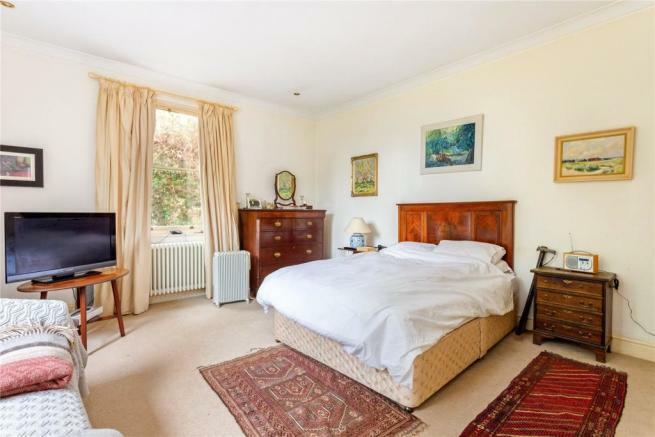 There are two double bedrooms; one with a pleasant aspect to both the side garden and rear garden with super views. They both have doors into the ‘Jack and Jill’ shower room. 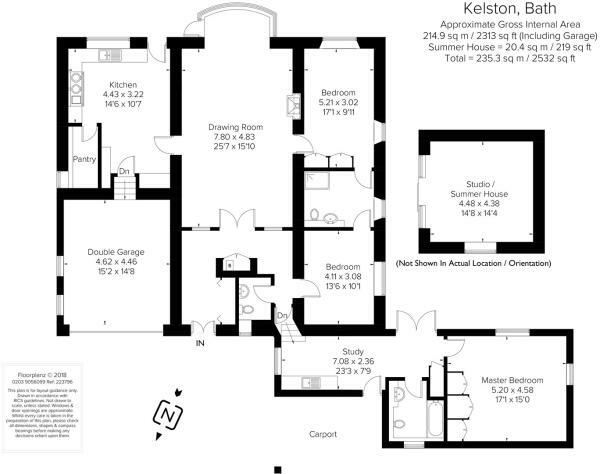 There is a separate wing comprising master bedroom, bathroom and study (currently used as a second kitchen). 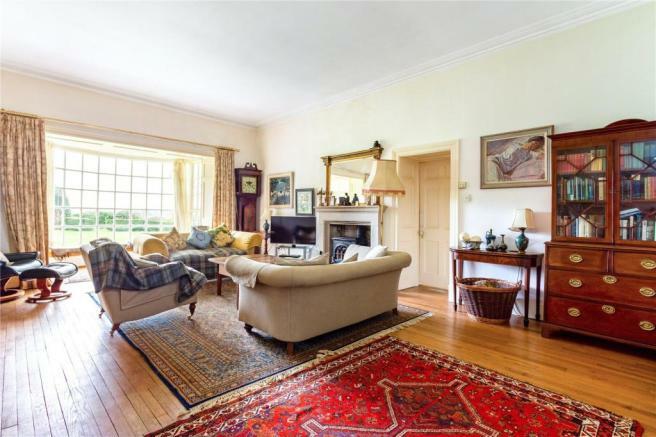 All in all, a versatile and comfortable period home. Kelston is a small village just 3.5 miles north west of the centre of Bath which is marked as Bath Abbey. 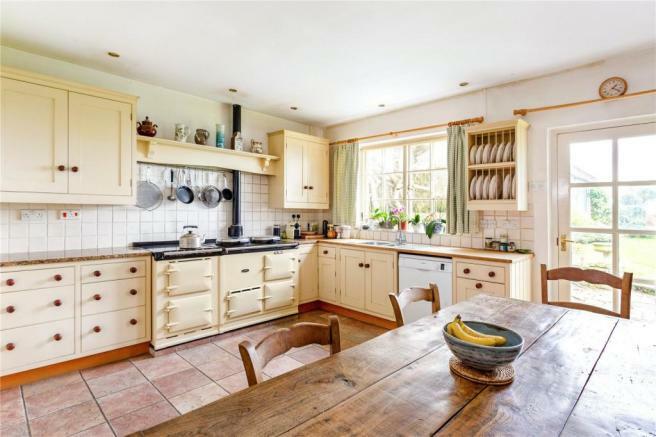 This sought after village is made up of predominantly period homes surrounded by open countryside and farmland. 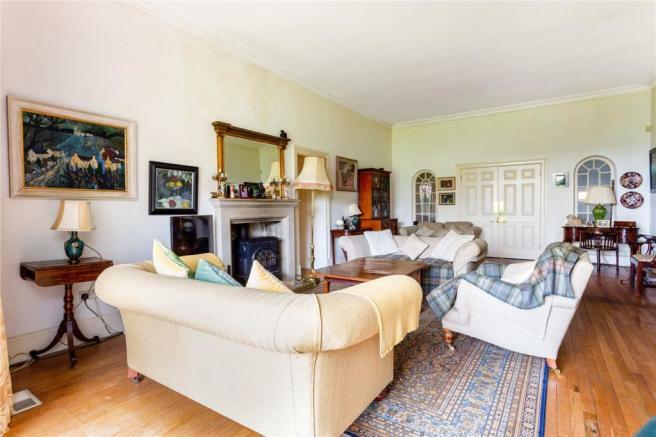 There is a stunning privately owned manor house, Kelston Park and the gardens of The Coach House has a wonderful view across parkland to the impressive façade of this glorious country house. The Church of St Nicholas dating from the 13th and 14th Century is just down the lane plus a popular village pub; The Old Crown has become the heart of the village. Kelston Round Hill forms a skyline landmark seen from afar. 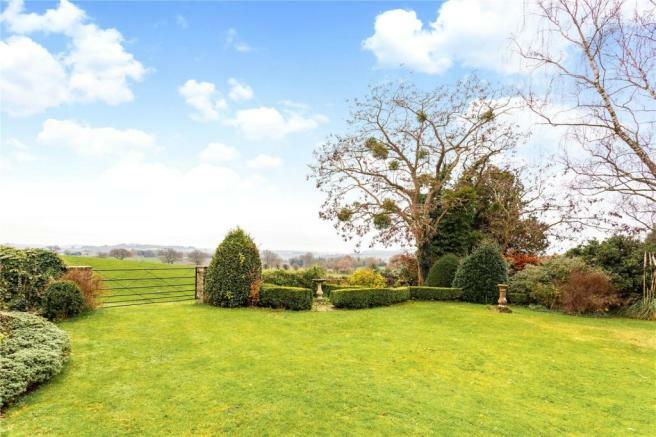 Kelston is within a Conservation Area of Outstanding Natural Beauty. The World Heritage City of Bath is a wonderful place to live with an excellent selection of restaurants and cultural attractions. It is renowned for its excellent schools in both the private and state sectors. There is a mainline railway station providing direct access to London Paddington. The level gardens of The Coach House are of particular note. 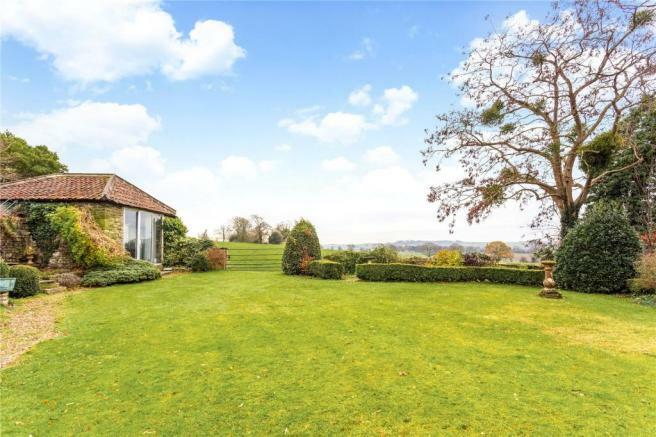 Enclosed on two sides by mature trees and hedges, there is the most glorious open aspect at the rear looking towards the handsome Kelston Park and across towards the southern hills of Bath. The lawn wraps around and is predominately to the rear and is south facing. 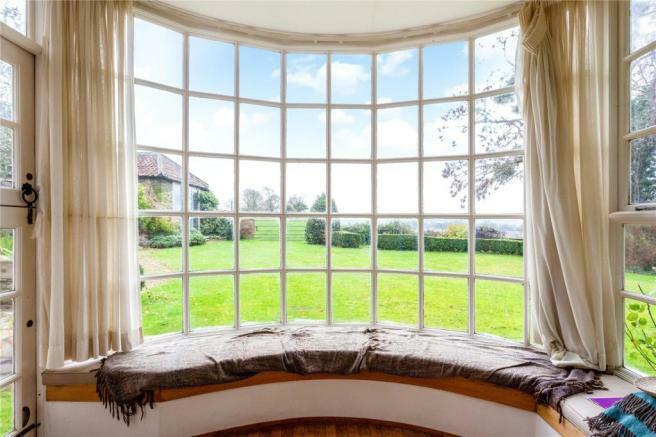 The views over the parkland provide a picture of rolling countryside. There is a detached stone built studio in the garden, a wonderful spot to sit and enjoy the view or perfect for an artist’s studio or for those who work from home. Another major benefit is the integral double garage with direct access into the kitchen; so practical and rare in a period residence. There is also parking in front of the garage, as well as a covered parking space and garden area to the front. Disclaimer - Property reference BAT180265. The information displayed about this property comprises a property advertisement. Rightmove.co.uk makes no warranty as to the accuracy or completeness of the advertisement or any linked or associated information, and Rightmove has no control over the content. This property advertisement does not constitute property particulars. 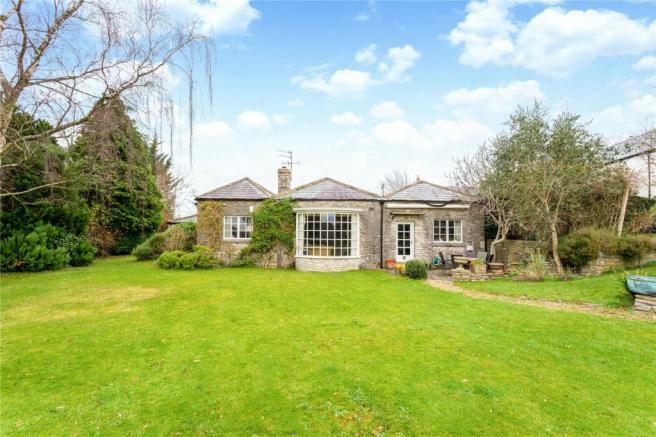 The information is provided and maintained by Hamptons International Sales, Bath. Please contact the selling agent or developer directly to obtain any information which may be available under the terms of The Energy Performance of Buildings (Certificates and Inspections) (England and Wales) Regulations 2007 or the Home Report if in relation to a residential property in Scotland.